You will need Adobe Reader to view and print these PDF documents. Plasma processing technologies are the state of the art technologies leading the way through ultra-high performance in Nano-materials, microelectronic devices, flat panels, etc... IC-PLANTS is organized to offer an opportunity for discussions and exchange of recent progress of Plasma Science and Nanotechnology among the Plasma CoEs in the world. It is absolutely necessary to collaborate between the research communities for clearing the complex issues in the interdisciplinary research fields. 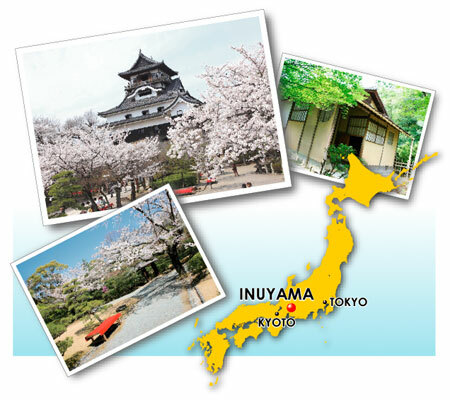 The 5th IC-PLANTS is to be held at Freude, Inuyama, Aichi JAPAN. The Organizing Committee invites you to the conference and welcomes the submission of your papers.